"Genies for the modern age, with passion, darkness, and heart. I loved it!" Tamora Pierce, #1 New York Times bestselling author Sometimes the most terrifying thing is getting what you really want. Oliver s skin was still warm, even though there wasn t a wish waiting to be granted. That strange, spicy-tingly heat spread through my fingers again, and I squeezed his hand a little as we walked. Maybe it was just a reaction to him being inside my head, or to feeling him use his magic, but I suddenly found myself thinking about his pretty eyes, and wondering what it would be like to kiss him. 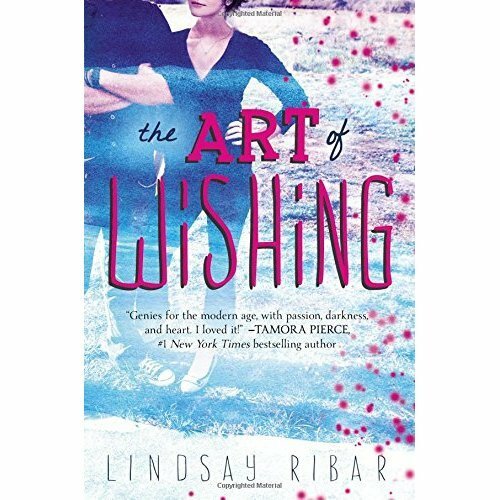 I wondered if his lips felt like magic, too.He glanced curiously at me, and I remembered: He could hear what I wanted. Our eyes locked, and my heart leaped into my throat. What did I want? Oliver s magic binds him to Margo until she makes three wishes. 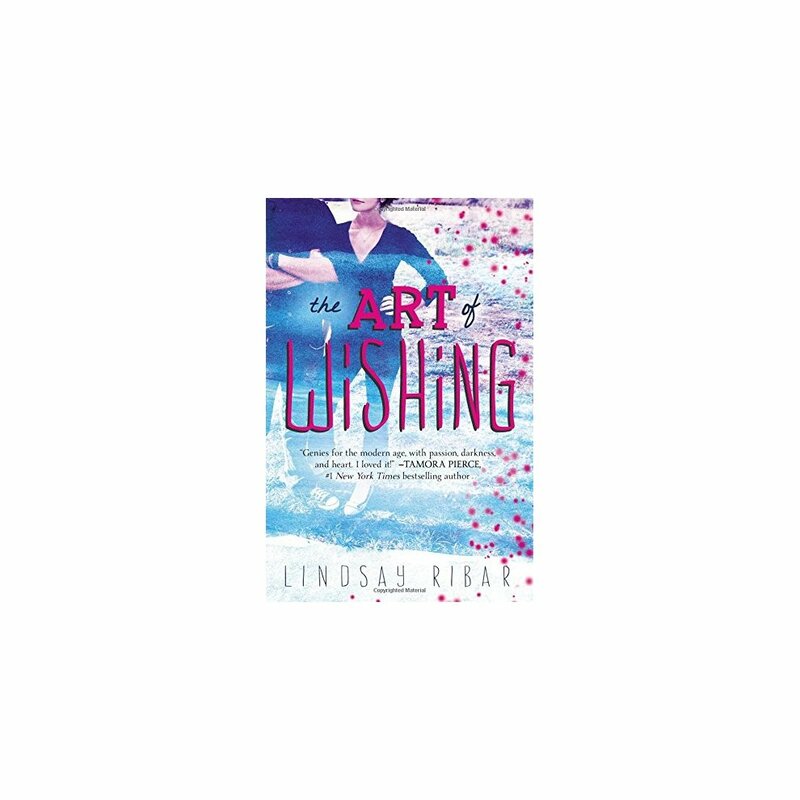 And while she tries to figure out what to wish for she begins to realize he might be what she wants most.The Art of Wishingis a modern romance with a touch of magic that is perfect for fans of Stephanie Perkins and Susane Colosanti!"